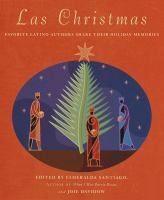 The holiday season often reflects the wide diversity within the Latin@ community. Would you share a childhood memory of your Hanukkah or Christmas past, or simply a special winter memory? Hanukkah, like all Jewish holidays, follows a lunar calendar. 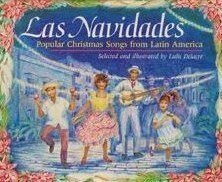 It generally occurs at least a week (if not two or three) before Christmas. As a child, not having to wait till December 25th was a great bonus for me. I loved getting presents before everyone else at school. The year I remember most is when I received a mezuzah necklace. A mezuzah contains a parchment with the Sh’ma prayer, the central tenant of the Jewish faith. My parents gave me a small cylindrical pendant on a sterling silver chain. It was a requested gift and my first real piece of jewelry. 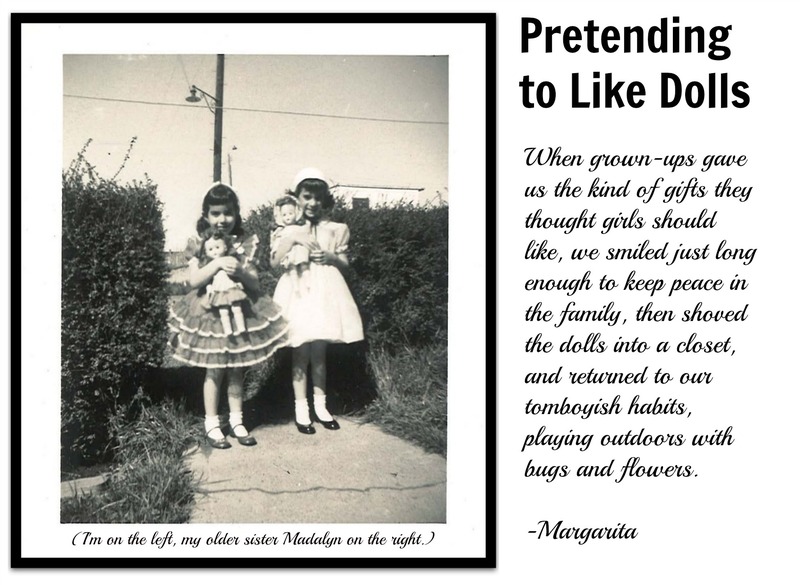 Growing up in a small southern town, my religion made me an outsider. But wearing a symbol of my faith was still important to me. It is an integral part of who I am. My parents raised me to treasure my own celebrations. Hanukkah is a minor holiday of far less importance than the Jewish high holidays in the fall or Passover in the spring. We gave gifts in our nuclear family, but we never tried to make it a Jewish equivalent of Christmas. After a first night with a special present, the other nights were less about gifts and more about the candle-lighting ceremony. My parents owned several Hanukkah menorahs and we would light them all, creating a beautiful row of glowing candles on our dining room table. 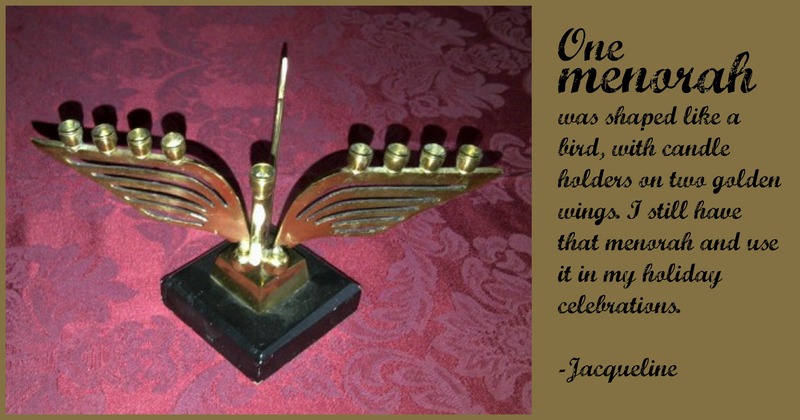 One menorah was shaped like a bird with candle holders on two golden wings. 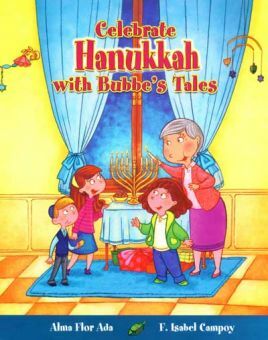 I still have that menorah and use it in my holiday celebrations. Jacqueline Jules is the award-winning author of more than twenty children’s books, includes the fabulous Zapato Power series. Great news: she’s busy creating even more fun books for kids! 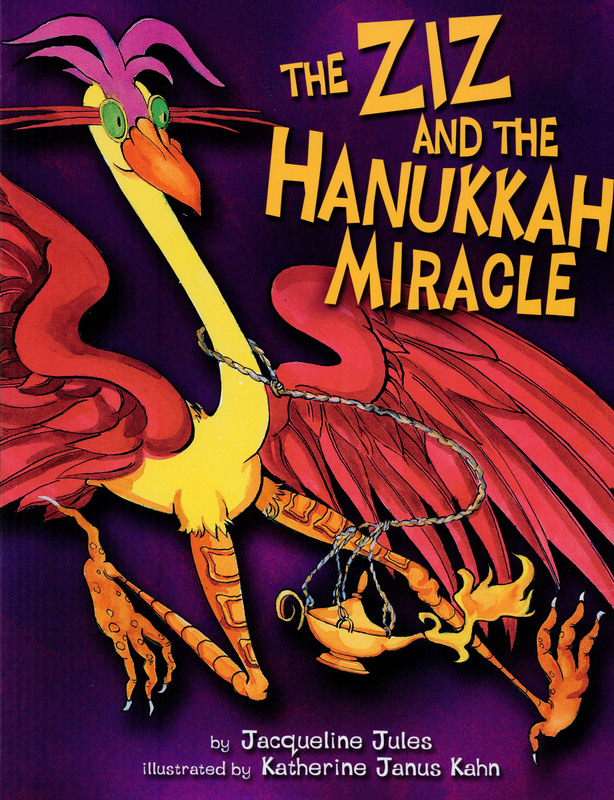 At the bottom of this post, check out her Hanukkah-inspired titles. Family time is the greatest gift offered by any holiday, no matter which religion or season is being celebrated. One of my fondest December memories is the way my sister and I always surprised each other with identical gifts, even though our mother took us shopping separately. Adventure stories, animal tales, and nonfiction natural history books were our inevitable choices. One year, we gave each other the same dinosaur identification chart. We saw ourselves as explorers-in-training, our shared interests a preview of lifelong curiosity about the world. Those shared interests became an even more lasting memory than baking cookies, or admiring the colorful cheer of holiday lights. 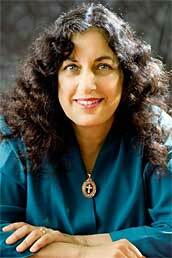 Margarita Engle is the author of many acclaimed young adult and children’s novels, including The Surrender Tree, which received a Newbery Honor. Her newest picture book is Tiny Rabbit’s Big Wish, and more publications are in the works, including a memoir we can’t wait to read! 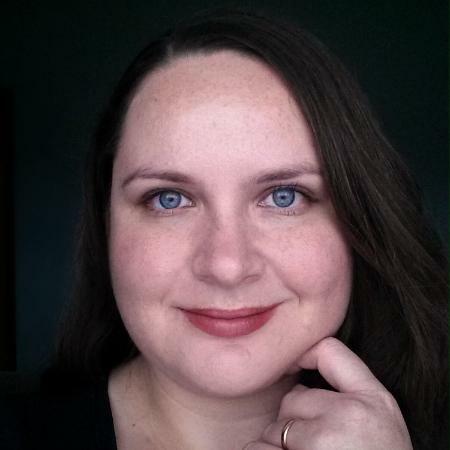 Here’s her latest guest post for this blog. 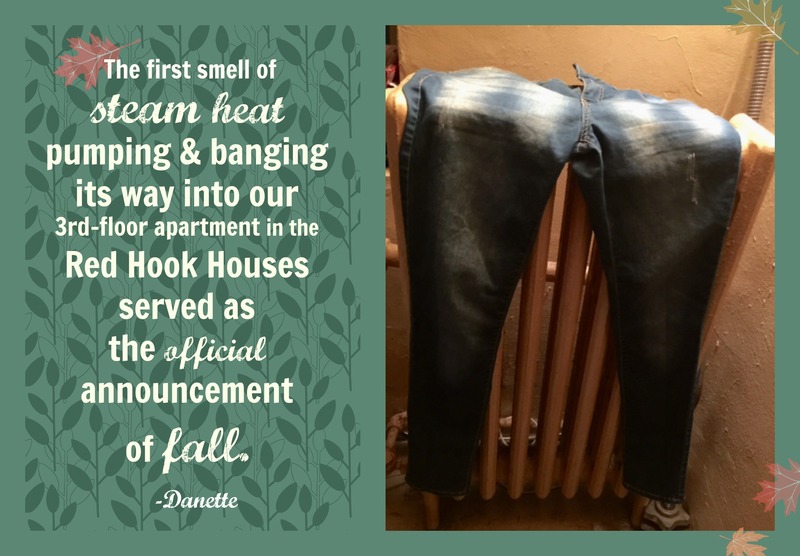 The first smell of steam heat pumping and banging its way into our third-floor apartment in the Red Hook Houses served as the official announcement of fall. The radiators in our apartment were used for more than just keeping us warm, though. Mom placed orange skins on top of their steel bones, giving the air a sweet citrus scent. When we needed to dry our winter gear after playing in the snow, to the radiator it all went. When I absolutely had to wear a certain pair of jeans soon after they had been washed, the radiator served as a quick dry cycle. They came off a bit stiff and practically able to stand on their own, but that was a small price to pay. Besides, after a few deep knee bends, all was well. My little sister had her own important use for the radiators— heating up squares of Now and Later candies until they were soft and gooey. Every year, after the Thanksgiving dishes had been washed and dried, my best friend’s mom did something that excited the kids living in nearby buildings; she’d officially welcome Christmas by decorating her second floor windows in twinkling multicolored lights–a Christmas tree dressed in its best, standing proudly in the center of it all. A door had been swung open, and one by one, every window from the first through sixth floors, had followed suit. Our drab brick buildings had finally come alive! The magic of the winter season, with its good cheer and best wishes, had entered our hearts, filling us with hope, gratitude and joy. One Christmas, my family was visiting my brother at the army base in Fort Sill. On Christmas Eve, some soldiers were making their way through the neighborhood, house-by-house, Christmas caroling. They came to our doorstep and sang a lively version of Jingle bells and then went on their merry way to the next house. A few minutes later, my sister, Rio, asked me to go out to the car with her to help bring in the rest of the gifts. As we headed to her car, parked curbside, the soldiers were standing in the middle of the street seeming unsure of where to go next. My sister and I grabbed the gifts out of the trunk and when we turned around, the soldiers were standing in front of us. They started singing “Joy to the World.” We couldn’t believe it. It was a real serenata! What can I say? 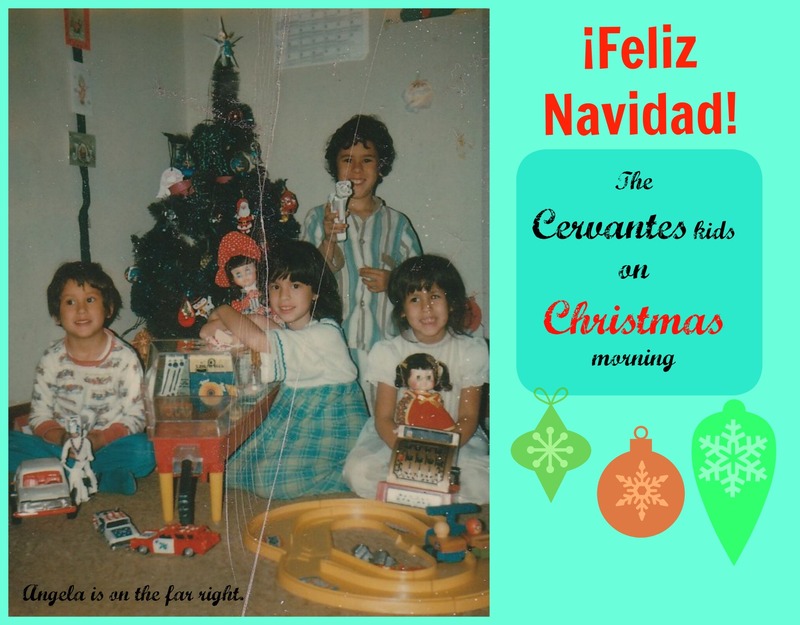 Leave it to the Cervantes girls to keep it real on Christmas Eve! 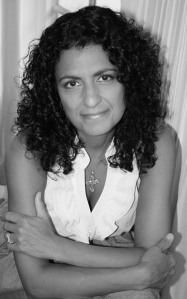 Angela Cervantes is an award-winning author whose debut novel, Gaby, Lost and Found, has been named Best Youth Chapter book by the International Latino Book Awards and a Bank Street College of Education’s Best Books of 2014. Angela’s second novel, a spin-off of Gaby, Lost and Found, will be released by Scholastic Press in 2016. 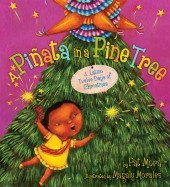 Read about what inspired Angela to write Gaby in this Latin@s in Kid Lit interview. One of my favorite childhood memories is when my little sister and I used to lie on the carpet and play with the nativity my mother set up under the Christmas tree. 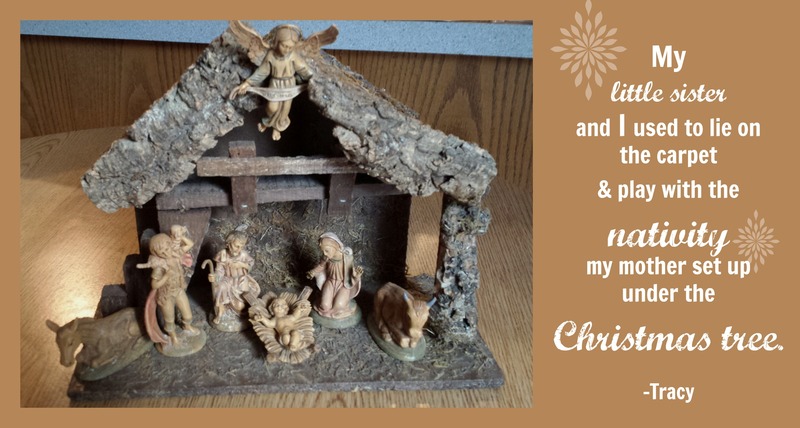 It was a typical, simple nativity with a moss-covered manger made of wood and plastic figures representing Joseph, Mary, baby Jesus, the angel, a shepherd with a lamb hefted onto his shoulders, and a few barnyard animals. The nativity scene was actually a gift to my mother from my father, who grew up in a Jewish home; my parents say he won it on a radio show when I was really little. That same nativity is still put on display each Christmas at my parents’ house. Although I’m an adult with two teenage sons, I’m always tempted to play with the little figures when I see it set up, which horrifies my husband, Carlos. He’s Salvadoran and in El Salvador the nativity (or “nacimiento”) is much more spectacular than my mother’s humble display. A Salvadoran nativity can take up an entire room and features entire villages of people, but kids are definitely not allowed to play with it! 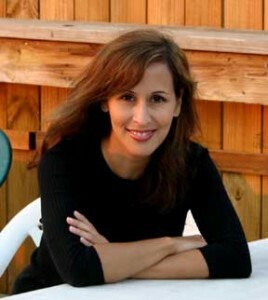 Tracy López is a freelance writer, blogger and novelist. 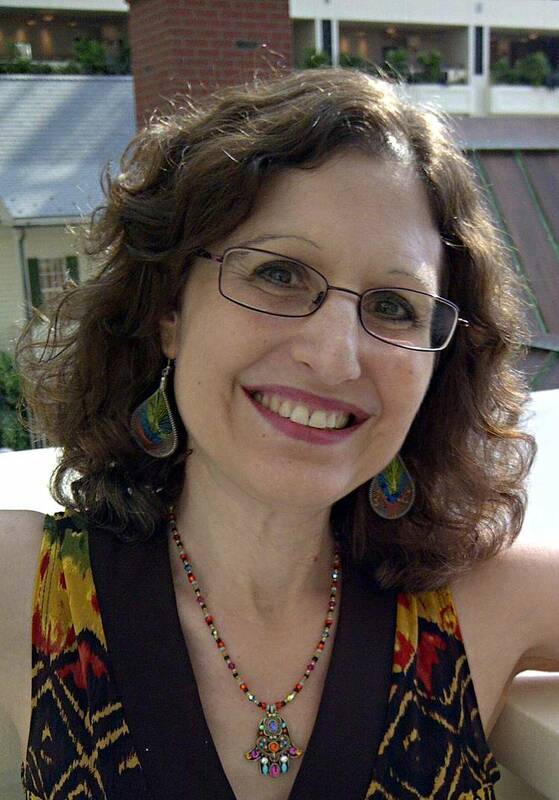 Her work has appeared in Fox News Latino, Mamiverse, SpanglishBaby and many other print and online publications. She is Owner/Editor-in-Chief of the influential blog Latinaish.com, and is a member of the team of We Need Diverse Books. We wouldn’t be doing our cheerful duty if we didn’t top off this glorious stroll down memory lane with book recommendations related to the season. Here’s a round-up of titles we think you and your young readers will relish this winter holiday. HAPPY HOLIDAYS TO ALL! WE’LL SEE YOU IN 2015! I love these memories–and the beautiful scrapbook style of the post. Adore what you do, Lila! Thank you, Ashley! This is my briar patch. Throw me in any time!